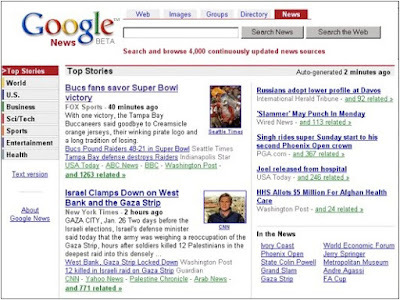 Today we celebrate the eighth birthday of Google News. Not long after the tragic events of September 11, 2001, we started building and testing Google News with the aim of helping you find current events from a wide variety of global and political perspectives. 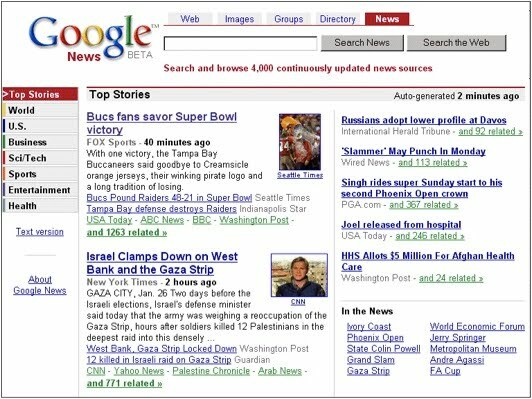 On September 22, 2002, Google News rolled out to all English-language readers, with a dedicated News tab on Google.com. Over the years we’ve made thousands of changes to deliver more news to more users—faster, and with enhanced customization, sharing and serendipity. We’ve added video, local news, custom sections, scanned newspaper archives and a redesigned homepage. We’ve grown from 4,000 sources to more than 50,000, and from one English edition to 72 editions in 30 languages. The 2008 election of President Obama takes the cake as the biggest news story since Google News was born. This year, as we blow out our candles we’ll make one wish: that we serve you—our users and publishing partners—better than ever before in the years to come.